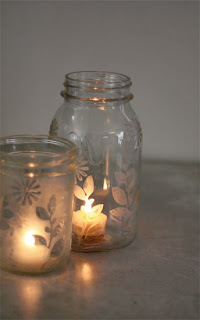 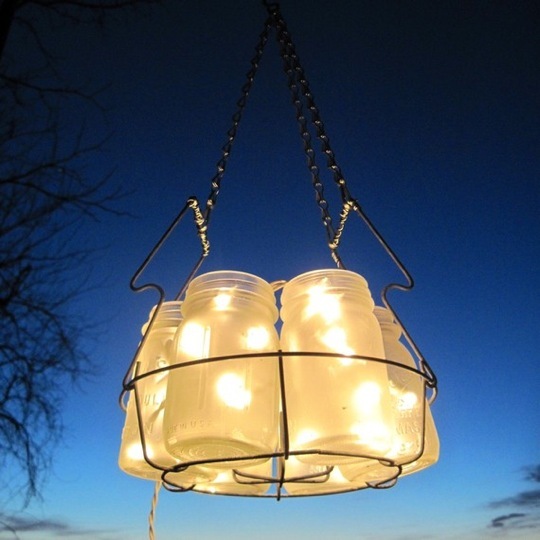 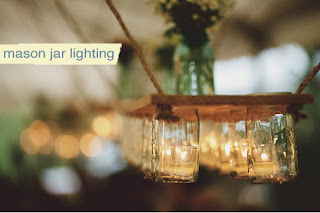 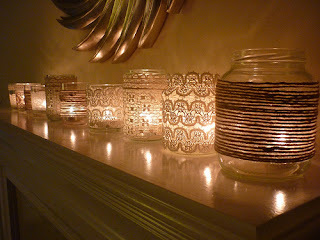 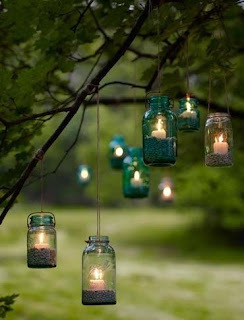 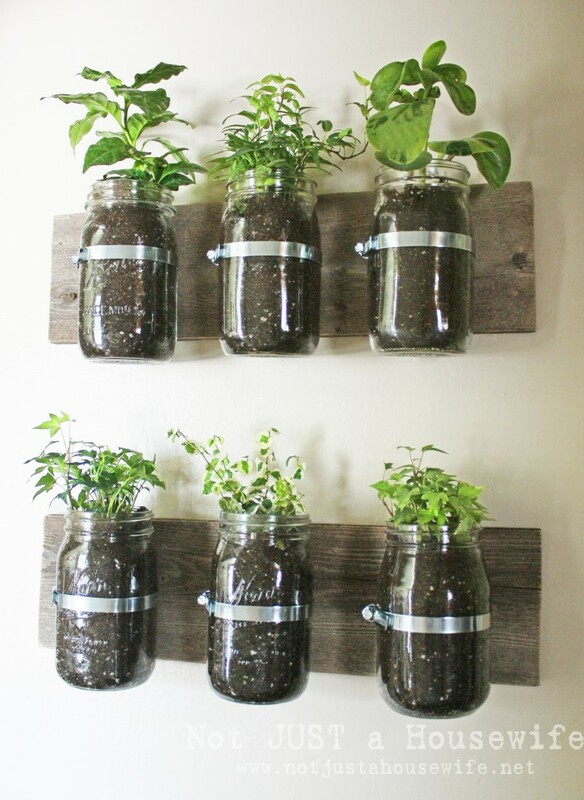 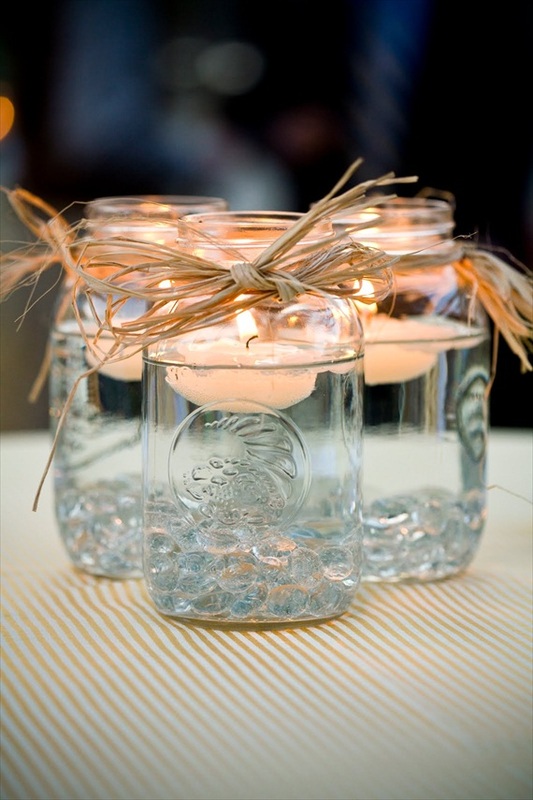 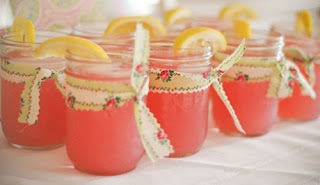 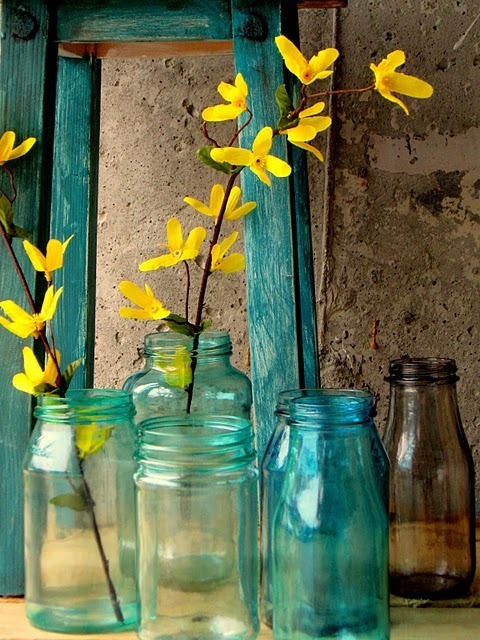 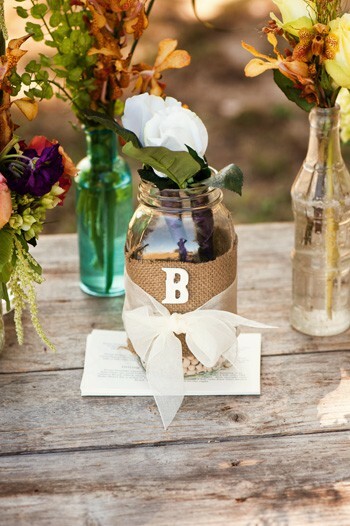 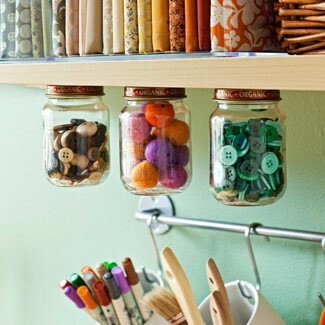 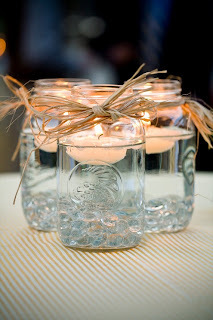 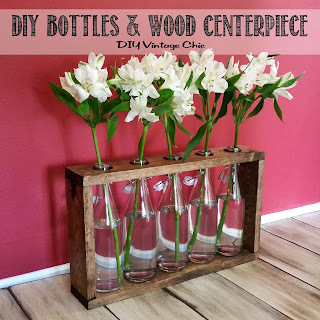 Check out my board on Pinterest for some ideas on reusing jars, vases and cans. 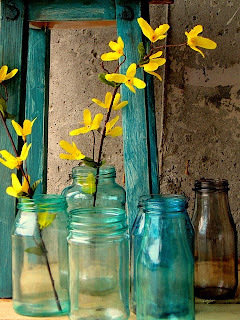 Head out to your thrift shops or buy new ones if you want. 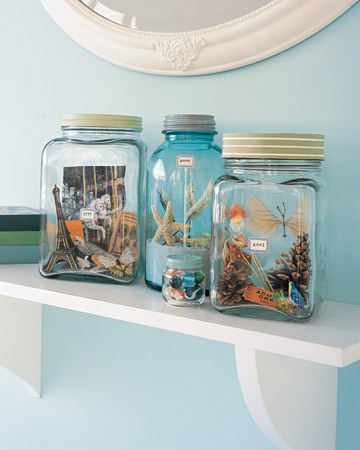 to keep spills to a minimum and bugs out.